Devon Heat Newton Abbot’s Plumbers, we deal with all your plumbing requirements. Call us first and we will work with you to sort all your plumbing needs. Be it simply leaking taps to full gas boiler and heating installations. It could be time for a new kitchen or bathroom, Devon Heat can work along side you giving you helpful advice and suggestions on how to make your new project come true. So don’t just pick random plumbers , call us , we know and understand your plumbing needs, even if you’re working to a budget. Devon Heat is a company who always sees the project though the eyes of the customer’s needs, including budget and personal preferences, you can rest assured that Devon Heat will always work with you. Adaptability and finding the right dream bathroom or kitchen space for you is the main priority of Newton Abbots’ plumbers who you can always trust to be honest, clear and transparent. Devon Heat are competitive with prices for products and services. If you’re considering renewing your bathroom, kitchen or heating system call us today. We undertake a wide range of both domestic and commercial plumbing services including repairs, boiler installations and servicing. We offer free estimates and advice, so please don't hesitate to give us a call in Newton Abbot & Exeter to discuss your requirements. We don't just take on the big jobs, we take the time to make sure that our customers are always looked after from drippy taps to full bathroom & heating installations. Call Devon Heat for help and advice, we can talk to you and work out the best plan of action. Heating playing up? Call Devon Heat for professional and reliable 24-hour call out service. Problem with your boiler? We'll aim to get you booked in as soon as possible for a replacement or service depending on your requirements. We understand how much of an inconvenience it is to you when your heating breaks down, which is why we offer a quick response and 24-hour call out. We treat every home we work in with the same care and attention we would show our own homes, making sure that any mess is fully cleared up once we've finished. If your boiler's causing you hassle, call us today for an expert assessment. Your local Plumbers are now fully equipped with all the drain clearing equipment you need to get your drain unblocked, for competitive rates on simple and complex blockages both internal and external look no further than Devon Heat.  Devon Heat Newton Abbot will work on toilets, showers, sinks and drains. We’ll turn up at a time to suit you, unblock your drain and leave it’s really as simple as that. Devon Heat for emergency drainage problems, blocked drain cleaning services and drain repairs for all domestic and commercial drainage. We offer all types of drain blockage services in the Teignbridge area and beyond.